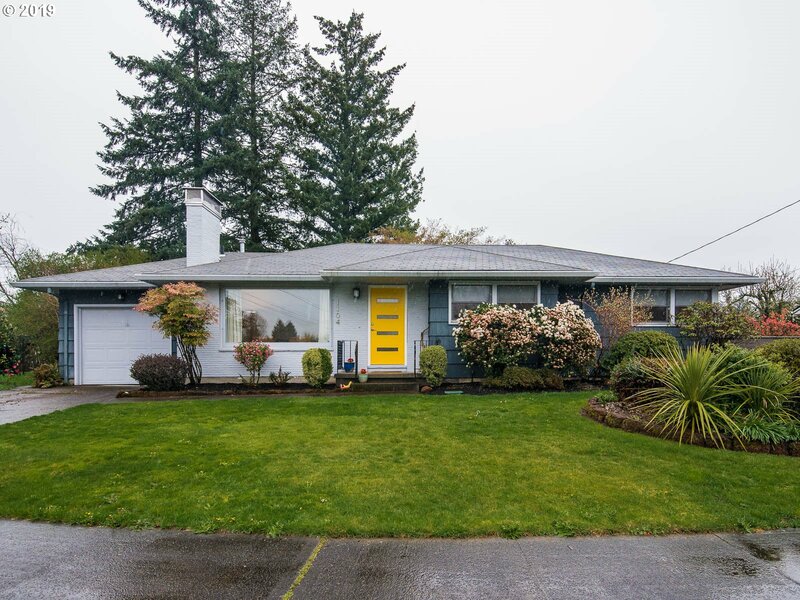 All MILL PARK homes currently listed for sale in Portland as of 04/23/2019 are shown below. You can change the search criteria at any time by pressing the 'Change Search' button below. "Spacious ranch with 3 family rooms, 2 garages (3 car/220v) on a huge .21 acre lot! Great flow: At center of home is a beamed dining rm opening to formal living room; hall with large bedrooms and bath; the tidy galley kitchen w/ garage access; or fam room w/ window seat and door to large patio & established garden. Fin Bsmt includes fam room, full bath, laundry, shop w/ storage. Close to amenities of Ventura Park, E.PDX Comm Ctr." 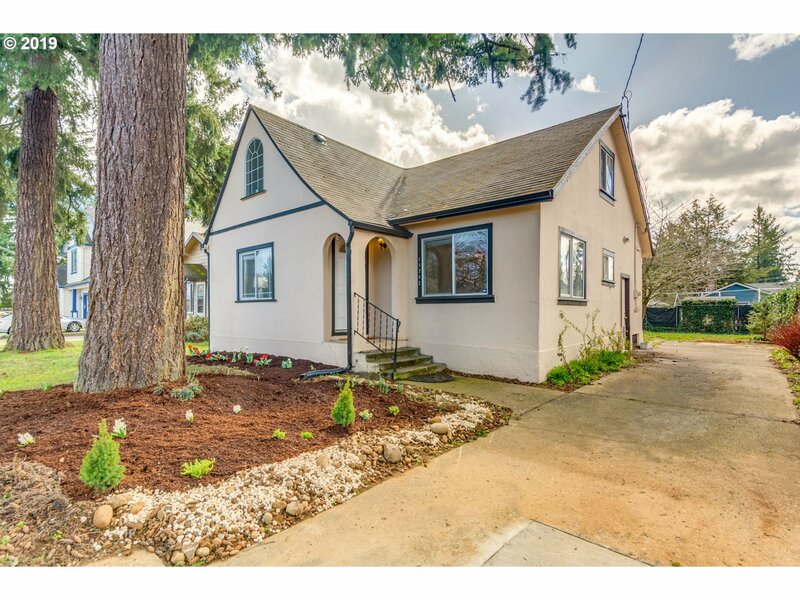 "Charming 4 Bedroom Tudor in Mill Park! Enter the home to natural light filled living featuring fireplace. Updated kitchen w/ Gas range that opens to bright dining room. 2 generous beds on main w/ hardwood flooring & utility room. Spare bedroom & master suite featuring it's own spacious nook on upper level. Large bonus room down w/ storage. RV parking! Tons of space in backyard for patio & garden w/ potential to build a shop or an ADU. [Home Energy Score = 3. 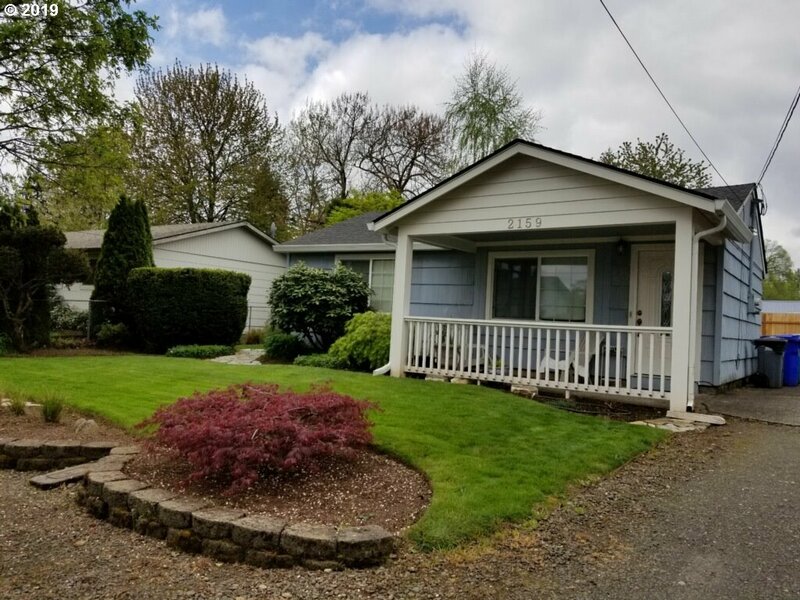 HES Report at https://rpt.greenbuildi"
"Well-maintained, cozy yet spacious, this is a sweet home in a park-like setting with private back yard. Remodeled to one master bedroom. Soaking tub, huge front room, covered front porch, backyard patio. Newer vinyl windows, wall electric cadet heating, energy efficient. Close to public transportation, Mall 205. An affordable option for living large in a small space. This clean home is a rare find. [Home Energy Score = 5. HES Report at https://rpt.greenbuildingregistry.com/hes/OR10004082]"